I am striving for ‘’Healthy Indoor Professionals’’ to stay current and well informed in the industry. One of my plans is to bring awareness to parents, teachers and principals about mold problems in schools and its effects on the health of young children. 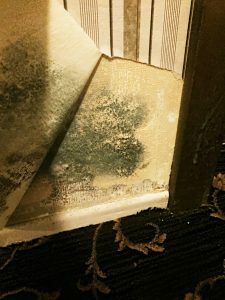 I hope we can raise funding for performing mold inspections and testing in Los Angeles schools.